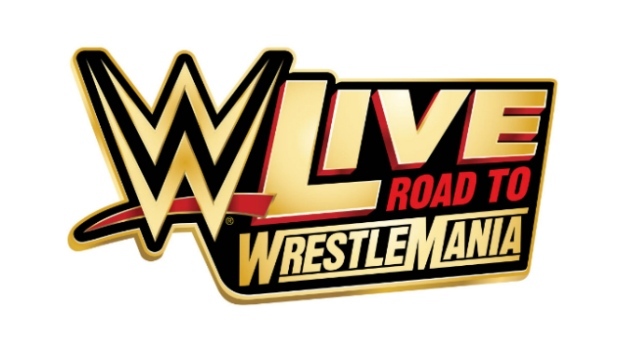 CTV Morning Live has your chance to win a pair of FLOOR TICKETS to see the WWE Live Road to WrestleMania event at the Canadian Tire Centre on Friday February 8 at 7:30pm. See your favorite Superstars live in action as the WWE returns to Ottawa for the first time in 2019! Superstars currently scheduled to appear include Intercontinental Champion Bobby Lashley defending against Seth Rollins as they try to build momentum on the way to WWE's biggest show of the year. And will Braun Strowman be able to create separation when he takes on Baron Corbin? Tune in to CTV Morning Live to see our WWE Superstar of the Day. Email the answer to enter the draw. We're giving away a pair of tickets every day Monday to Friday! Contest runs Monday, February 4 at 6 a.m. to Friday, February 8 at 10 a.m.